As you may have noticed, the internet, blogosphere and Instagram were all aflutter this weekend with festive tales of Coachella. Couldn’t make it down to the desert? 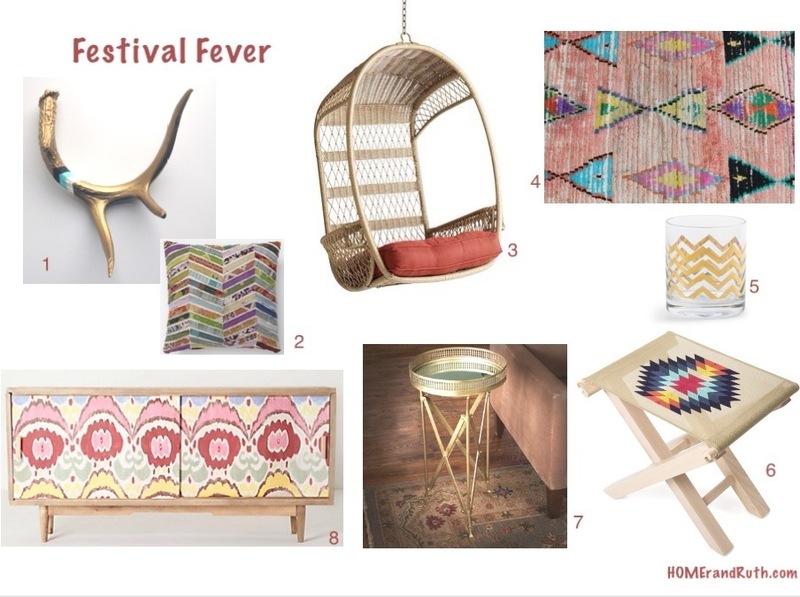 No worries, I’m here to help bring the musical festival vibe directly to your home. and being recently divorced, don’t know if I will have any more children that would need such a piece. These are just some of the many decisions you will need to make as a new parent.